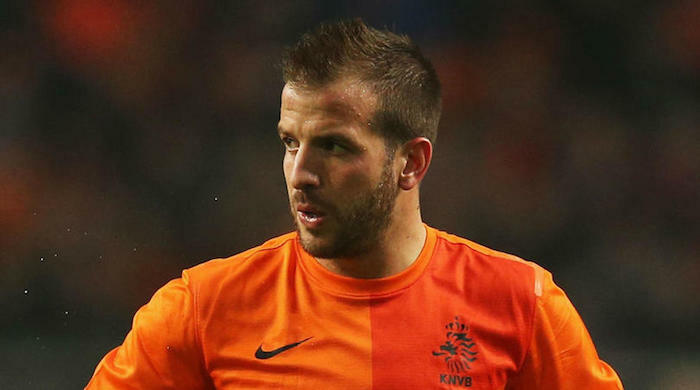 Former Real Madrid and Tottenham attacker Rafael van der Vaart has announced his retirement from football with immediate effect. The 35-year-old signed with Esbjerg in August but has been plagued by injury, only seeing a total of 55 minutes in the Danish Superliga. And the 109-times capped Netherlands international, who also played for Ajax, Hamburg, Real Betis and Midtjylland, feels he cannot play on. ‘I just have to stop now. I’m not here to rehabilitate, but to play football,” Van der Vaart, who played in his country’s World Cup final defeat to Spain in 2010,’ told De Telegraaf. ‘I would have wanted to become a football grandpa, but that is not the case. I can only be grateful for all the years I was allowed to play football, all those players, staff, fans of the [Amsterdam] Arena, Volksparkstadion, White Hart Lane, to the Bernabeu. ‘I just have warm feelings about it. It was a great time. 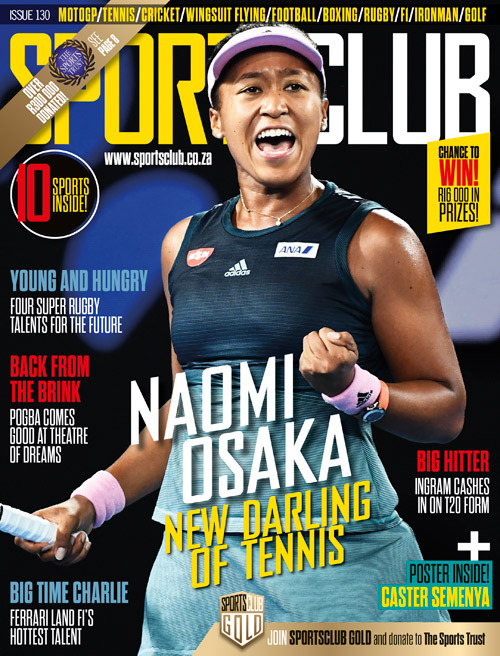 ‘I won prizes and played championships, both with my clubs, the Dutch national team and individually. ‘In all those years, I have been able to play football with and against so many great players in the most beautiful stadiums. I had never dared to dream of that as a young boy.’ he concluded.